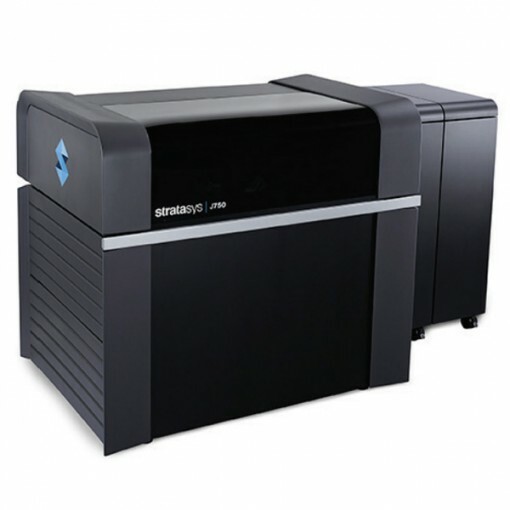 The Stratasys J750 is a professional 3D printer made by Stratasys, a manufacturer based in the USA. 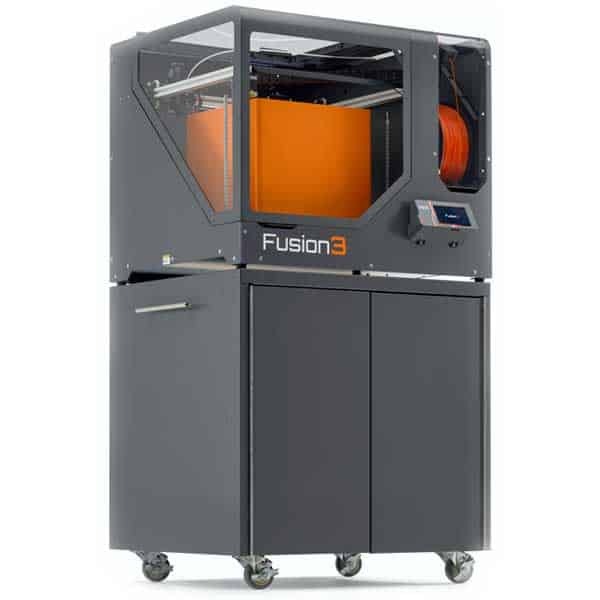 The Stratasys J750 uses the PolyJet 3D printing technology. 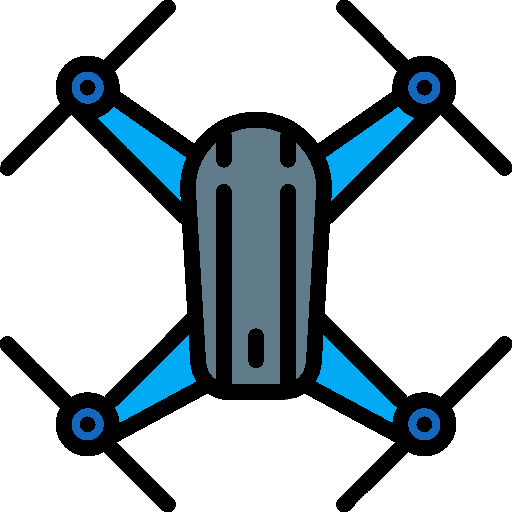 The Polyjet process is similar to inkjet printing, but instead of jetting drops of ink onto paper, PolyJet professional 3D Printers jet layers of curable liquid photopolymer onto a build tray. The liquid photopolymer is then directly UV cured to create a solid layer. 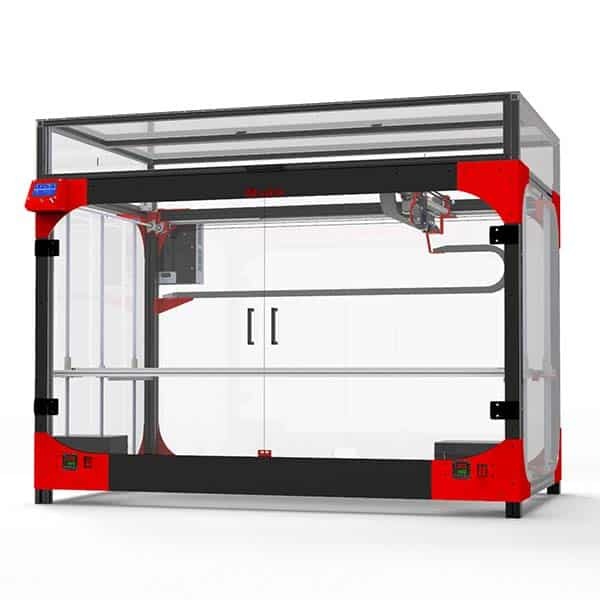 The PolyJet professional 3D printers also jet a removable gel-like support material. The support material is called FullCure 705, and is a non-toxic gel-like photopolymer. 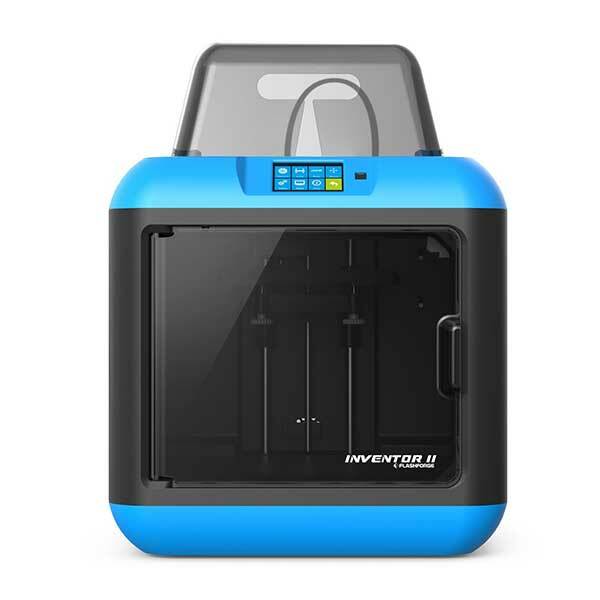 The Stratasys J750 is capable of 3D printing up to 6 different materials in a single print, with over 360,000 colors available. 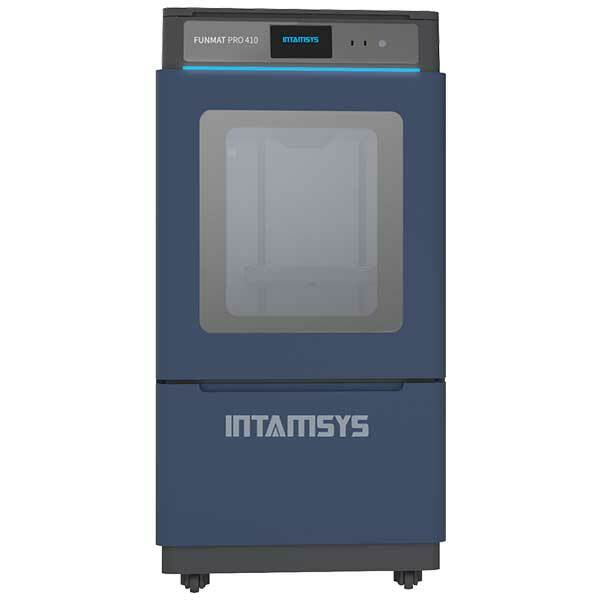 The Stratasys J750 relies on the PolyJet Studio software for the preparation of the 3D models and control of the 3D printer.